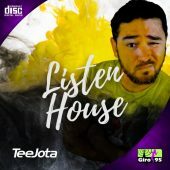 “GiroTechHouse – Johnny Campos (1)”. “GiroTechHouse – Johnny Campos (2)”. “GiroTechHouse – Johnny Campos (3)”. “GiroTechHouse – Johnny Campos (4)”. 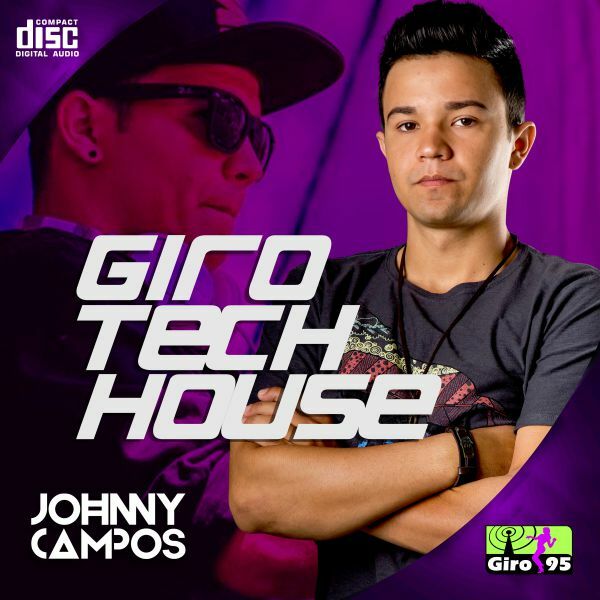 “GiroTechHouse – Johnny Campos (5)”. 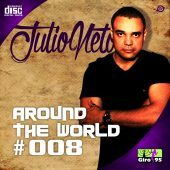 “GiroTechHouse – Johnny Campos (6)”. 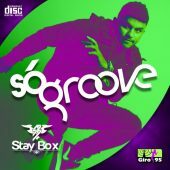 “GiroTechHouse – Johnny Campos (7)”. “GiroTechHouse – Johnny Campos (8)”. “GiroTechHouse – Johnny Campos (9)”. “GiroTechHouse – Johnny Campos (10)”. 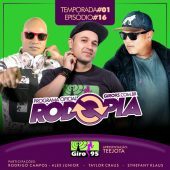 “GiroTechHouse – Johnny Campos (11)”. “GiroTechHouse – Johnny Campos (12)”. 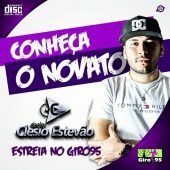 “GiroTechHouse – Johnny Campos (13)”. “GiroTechHouse – Johnny Campos (14)”. 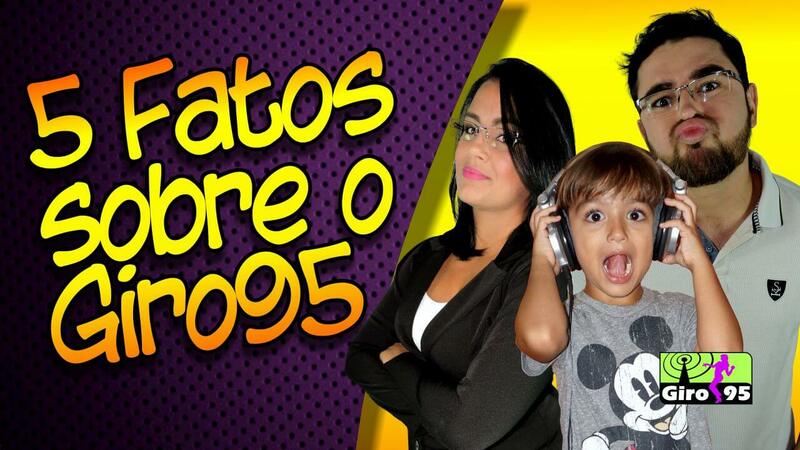 “GiroTechHouse – Johnny Campos (15)”.